Happy Fourth of July!!! Thank you all for taking the time out from your holiday celebrations, to come party with us! So, what am I obsessing over this week? YOU! Yep, you. Blogger Appreciation Month (B.A.M.) 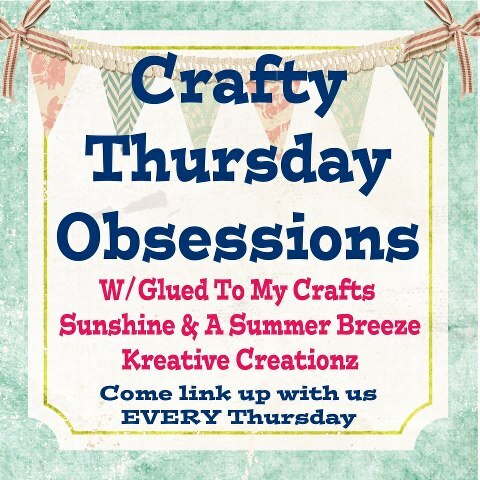 has started on Kreative Creationz. July will be a fun-filled month with the giveaways, challenges, and special guests. Don’t forget to enter my giveaway for a Kinderfeets bike, a custom bracelet from Jayla Jolie Says, a 200×200 ad space from Life In Positudiness, and one month box subscription from Escape Monthly. 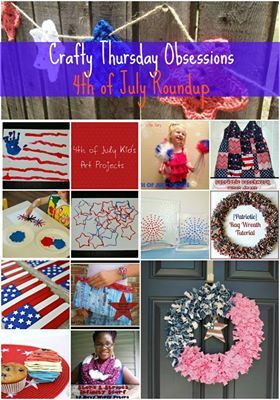 In celebration of Independence Day, we’re featuring all of the Fourth of July themed recipes, crafts, projects, and posts. Enjoy! If you were featured, make sure you grab our button. Also, stop by our Pinterest page hereto see your pin.